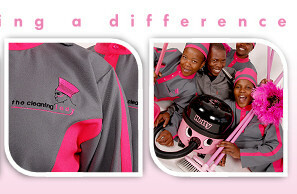 Providing carpet cleaning services in Johannesburg, Edenvale and the surrounds. We do carpet cleaning for homes, corporate offices and office parks using top quality carpet cleaing products which freshen your home and remove grime. Cleaning your carpets on regular intervals extends the beauty and life of your carpets and mats, ensuring that you won’t have to replace them too soon.Cleaning carpets should often to protect them from wear n tear, especially carpets in corporate environments where there is high foot traffic. A carpet or mat that is well maintained should last around 10 to 15 years. 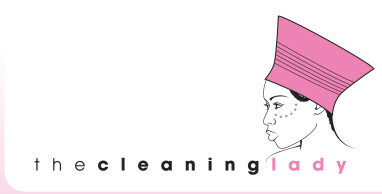 The Cleaning Lady’s carpet cleaning service will ensure your corporate carpets and rugs are rejuvenated and odour-free. Our carpet cleaning system is a deep extraction method that ensures all non-permanent marks and stains are removed. Carpet cleaning is done with carpet shampoos and cleaning machines. 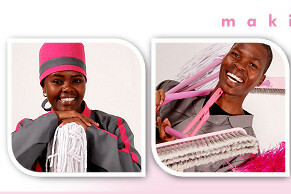 Cleaning staff are trained to be effective and efficient. Carpet cleaning contribute significantly to the general image of your business, and are a substantial capital investment. Propercarpet cleaning will also improve your indoor air quality. The Cleaning Lady thoroughly flushes out soil and contaminants leaving your carpets looking, and feeling fresh and protecting your investment. Whether your carpets need a seasonal cleaning, or emergency services due to flood damage or accidental spills, we can help you restore your carpets to their original condition. We pride ourselves as one of Johannesburg’s leading commercial carpet cleaning companies with a wealth of experience.We offer an extensive range of carpet cleaning services planned to suit your office. This service is rendered to all our existing clients.